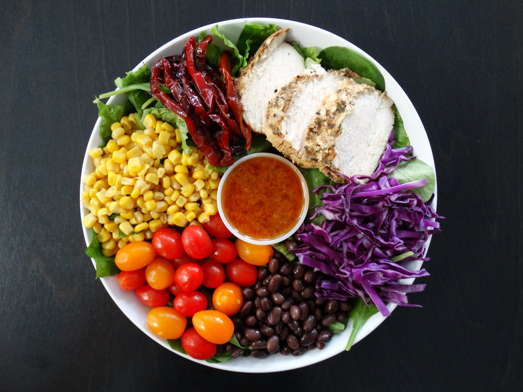 Grilled chicken breast, sauteed red peppers, red cabbage, cherry tomatoes, black beans, and roasted corn served with a spicy lemon chili vinaigrette. 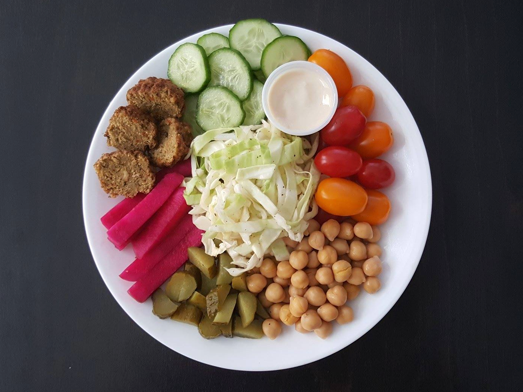 Marinated cabbage, chickpeas, baked falafel crumbles, cucumber, cherry tomatoes, pickled turnip, and pickles all smothered in our zesty tahini-garlic dressing. 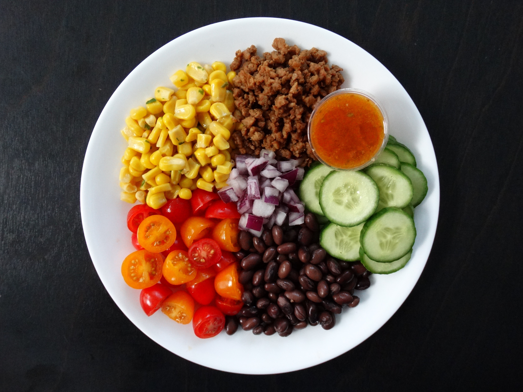 Imitation ground beef, black beans, roasted cilantro corn, cherry tomatoes, cucumber, and red onion splashed with a spicy lemon-chili vinaigrette. 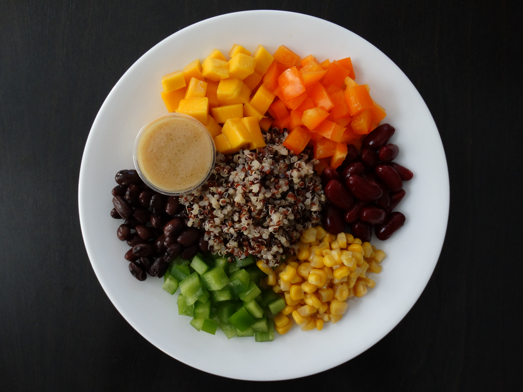 Organic quinoa, red kidney beans, black beans, corn, bell peppers, and fresh mango complemented by our cumin-inspired lemon vinaigrette. 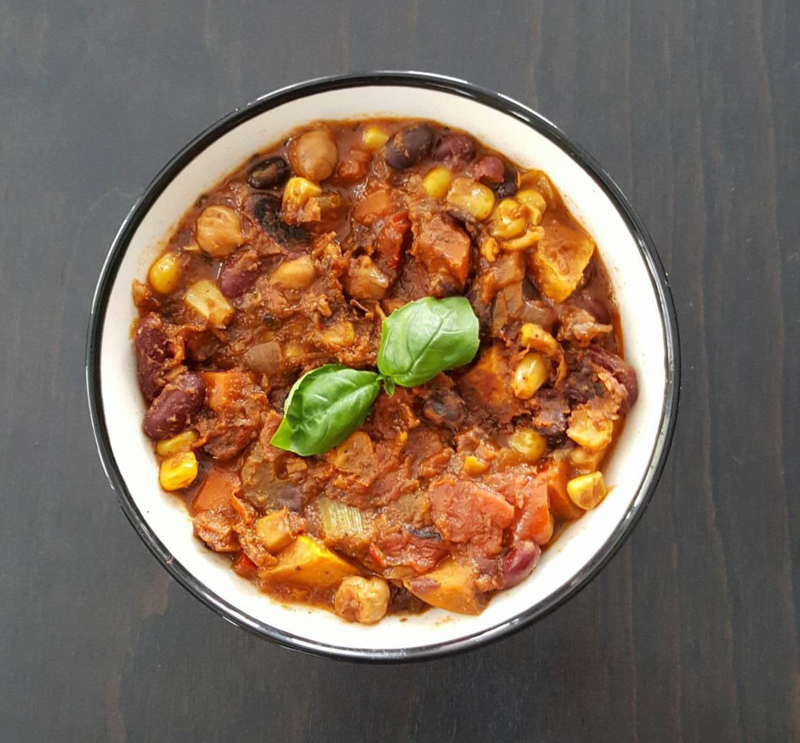 Enjoy this protein-packed snack! 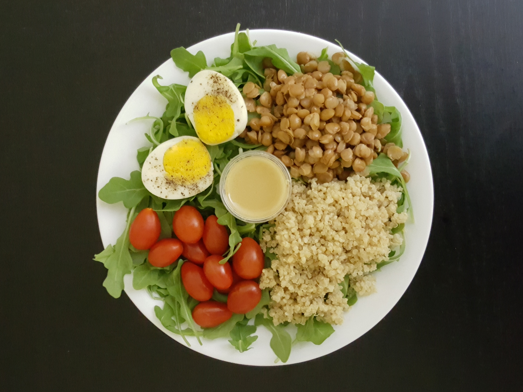 Whole cooked eggs, organic quinoa, lentils, cherry tomatoes, and arugula greens all topped with a zesty lemon olive oil dressing. © Portions 2017, All Rights Reserved.